Kingston has once again proved that to get something great you don’t have to spend cash. Kingston SSD is a smart solution to enhance the performance and your pc. It offers a storage capacity of 120GB, so you can save plenty of files and documents on this disk. This hard disk features USB 3.0 and 2.0 connectivity options for your convenience. With read and write speed up to 450 mbps; data transfer is a quick and easy. Now, you do not have to worry about a lack of space on your system. With the Kingston drive, you can download all your favorite movies and games. You can use this device to reduce your system boost and application loading time. 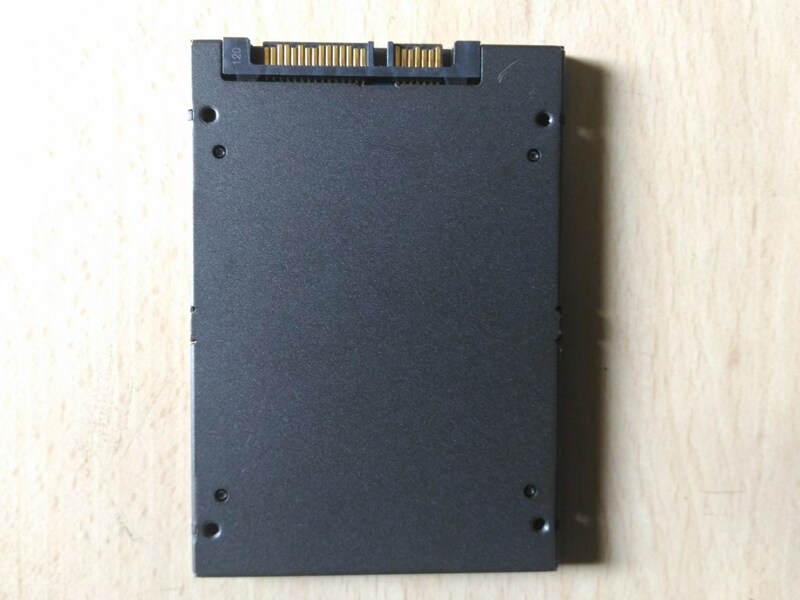 This high-quality hard disk features an LSI Sandforce customized controller that comes with the assurance of reliability. Moreover, your hard drive works 10 times faster than a 7200RPM hard drive. Now you can simply transfer your heavy files in just matter of seconds. They are also available in upgrade kits that can clone your files and OS in minutes. Choosing an SSD can help you revive your system, so you don’t have to buy a new system for your daily work. It’s a smart choice for those who do not want to compromise on their system performance. Kingston is a multinational technology corporation that develops and sells flash products and other computer related memory products. 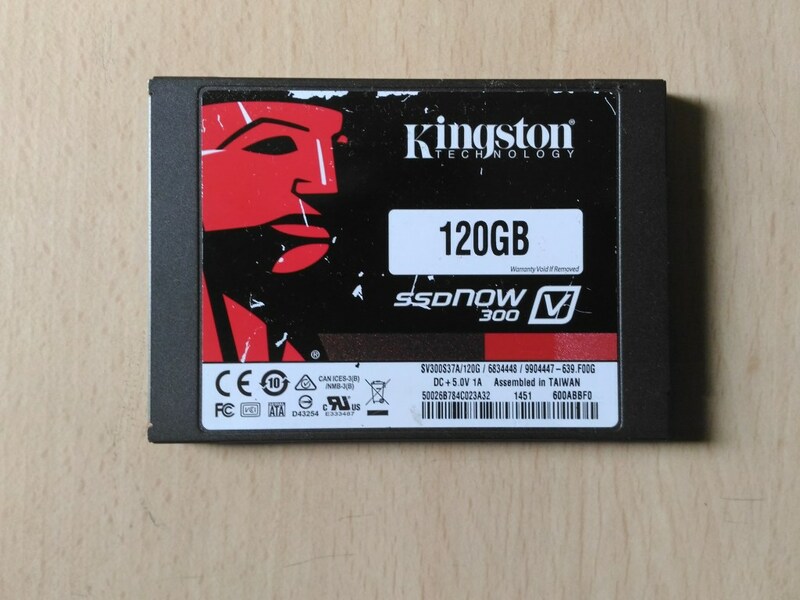 Kingston is one of the world’s most reliable companies when it comes to memory products like USB, SSD, etc and other flash products. Its products are known for their durability and reliability when it comes to memory related devices. One of the products that I would definitely like to buy. And as for you guys what are you still waiting for go fast and order yours now. Next story Samsung bringing out S8: Will they redeem themselves?